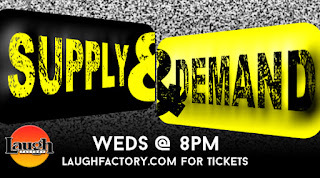 Come to Laugh Factory Chicago to see this amazing weekly Wednesday showcase, Supply & Demand. 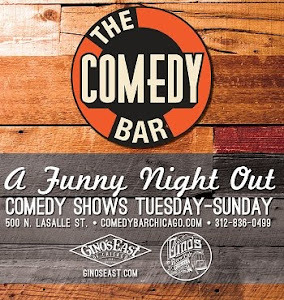 Everyone is in demand to see these incredible performers but this show has a limited supply of the top comedians in Chicago so don't miss your chance to see these amazing comedians! 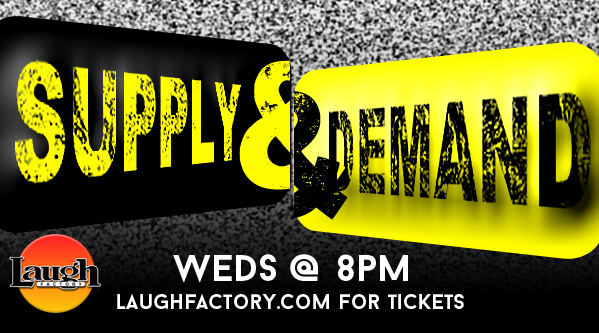 For ticket purchases, click here. 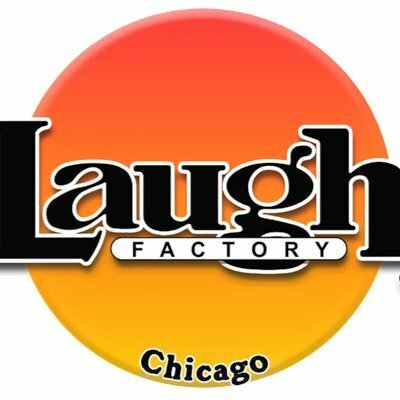 For more info, go to Laughfactory.com or call the box office at (773) 327-3175.